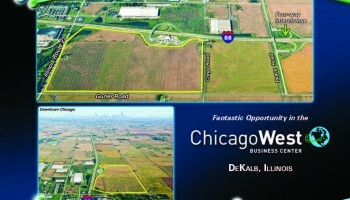 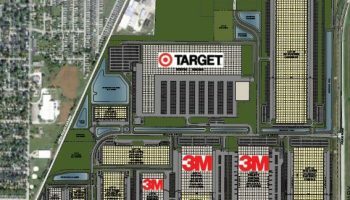 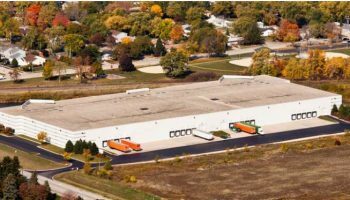 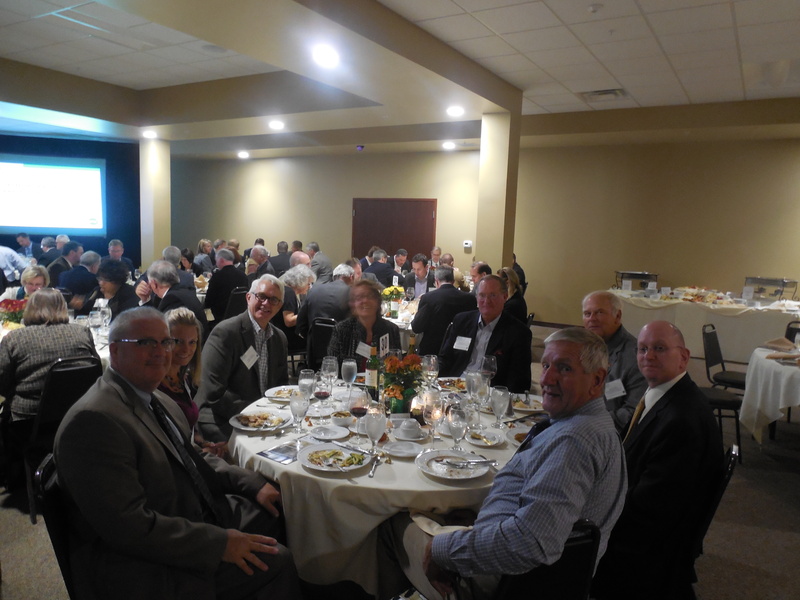 The DeKalb County Economic Development Corporation held its 2014 Annual Dinner/State of the County on October 16th at Faranda’s Banquet Center in DeKalb, Illinois. 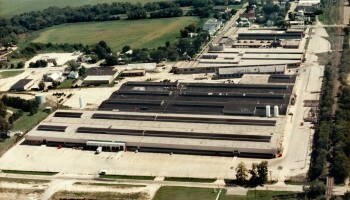 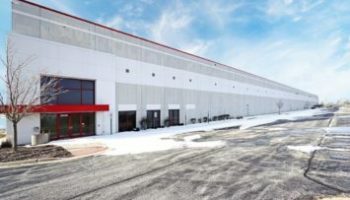 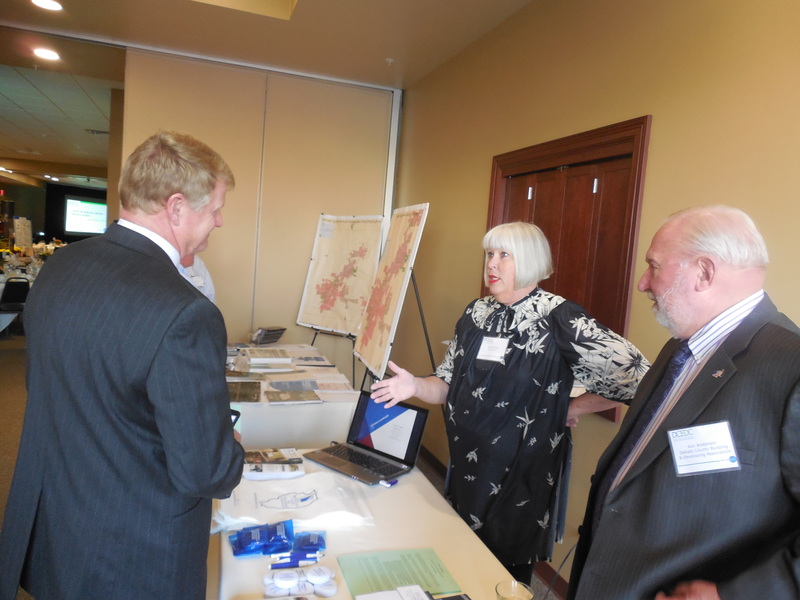 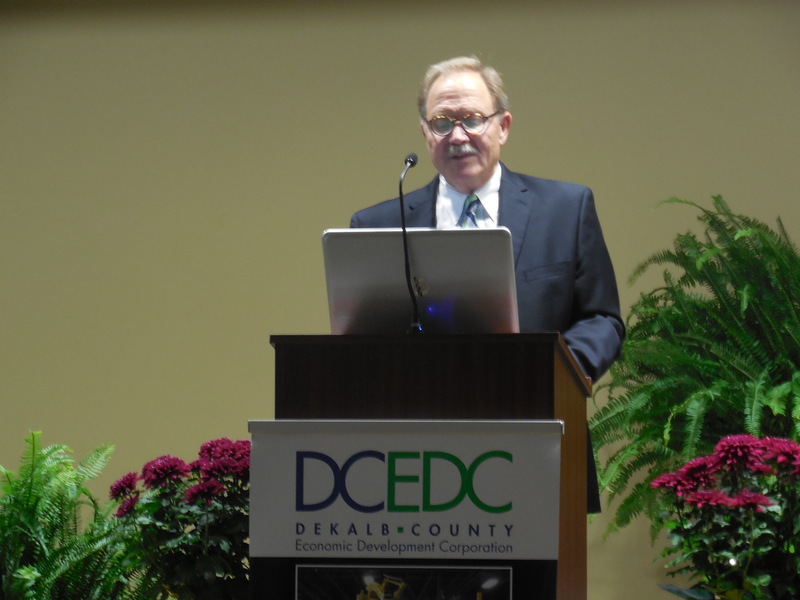 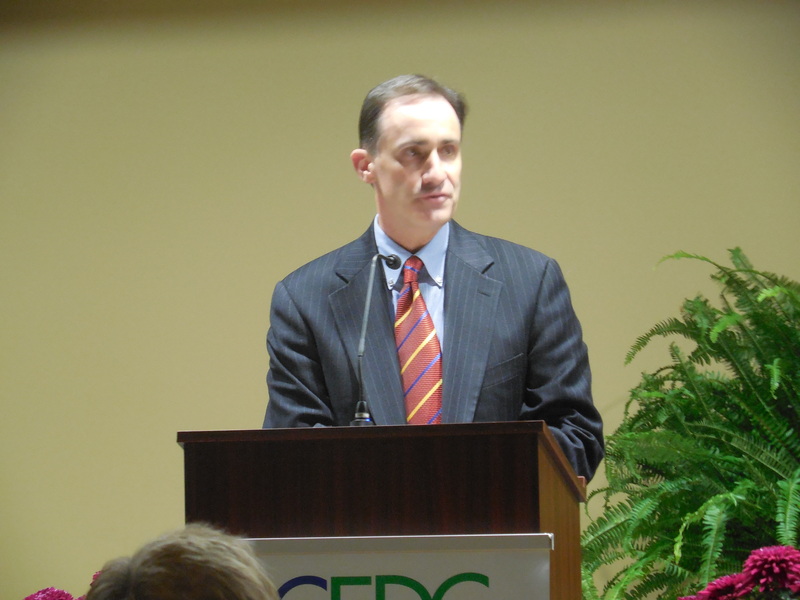 DCEDC Executive Director, Paul Borek, gave his annual State of the County report. 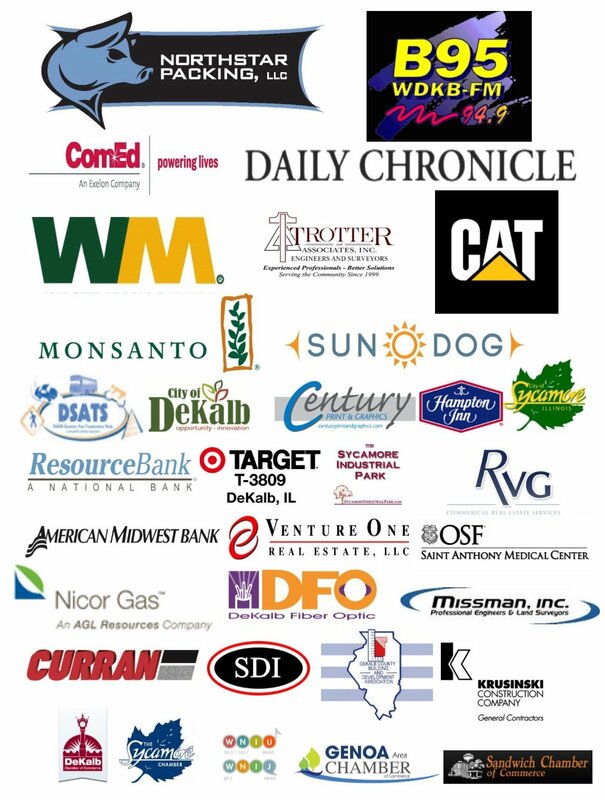 Thank you to all of our sponsors and contributors for making this event a success! 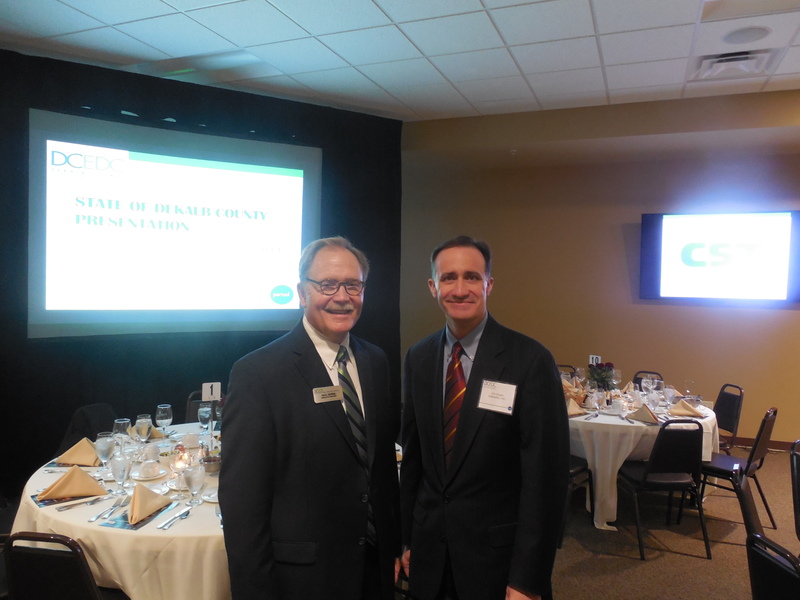 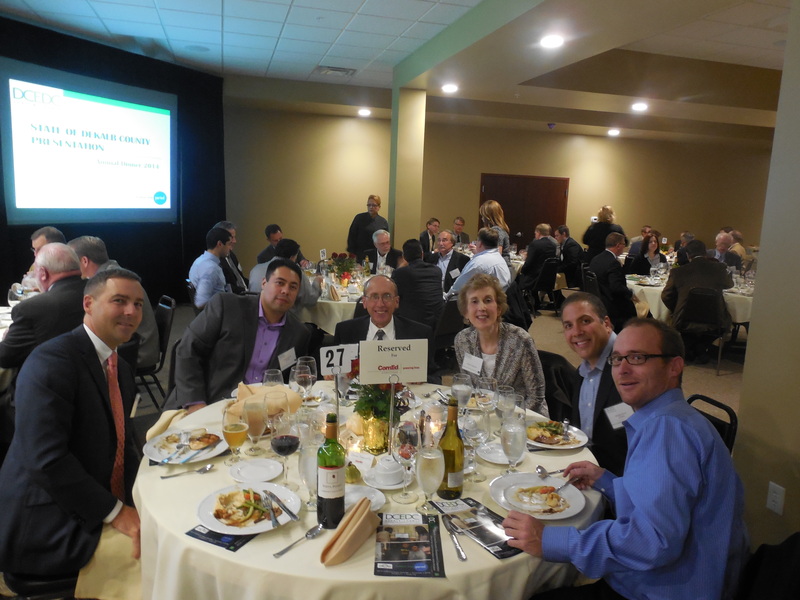 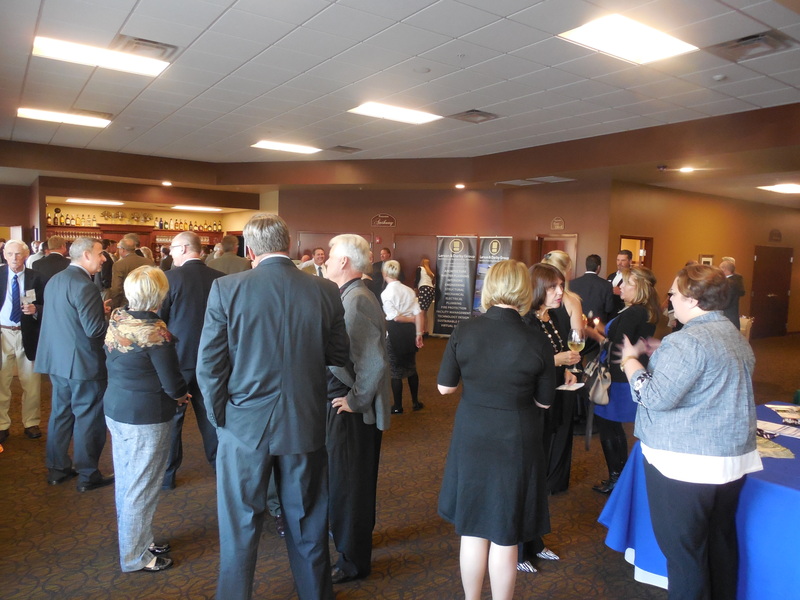 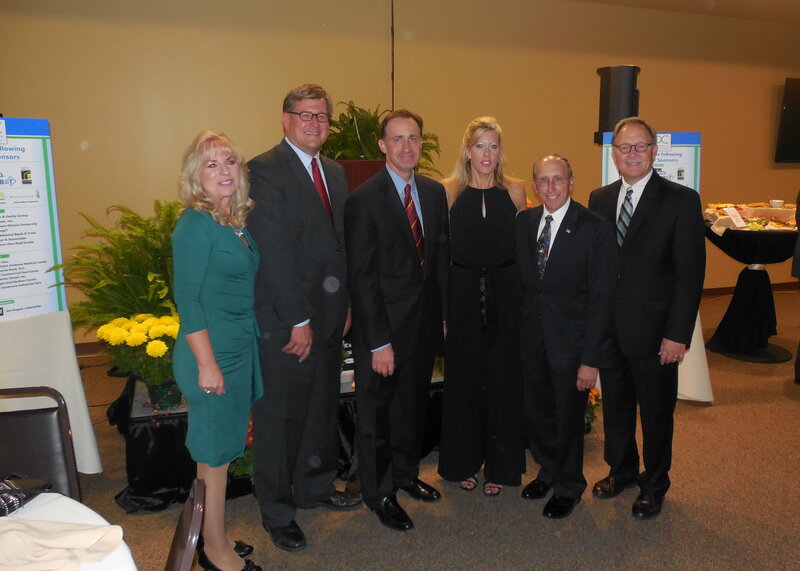 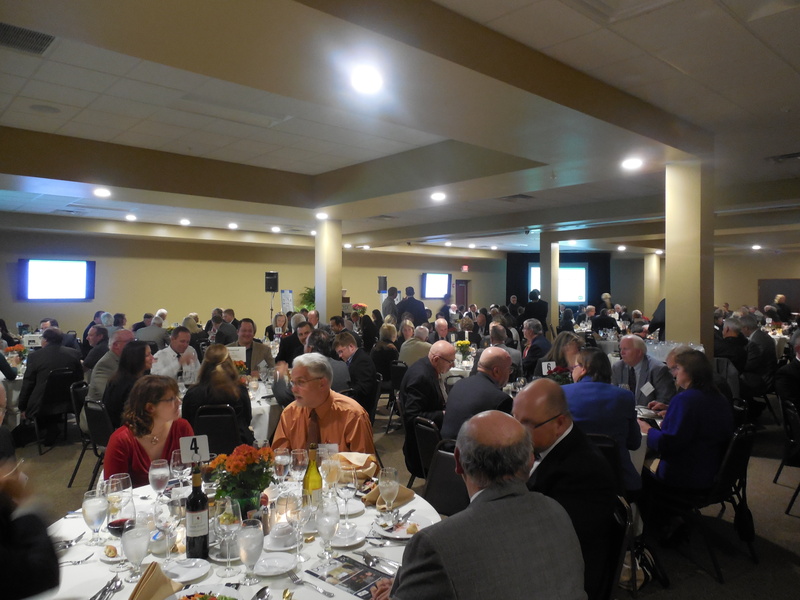 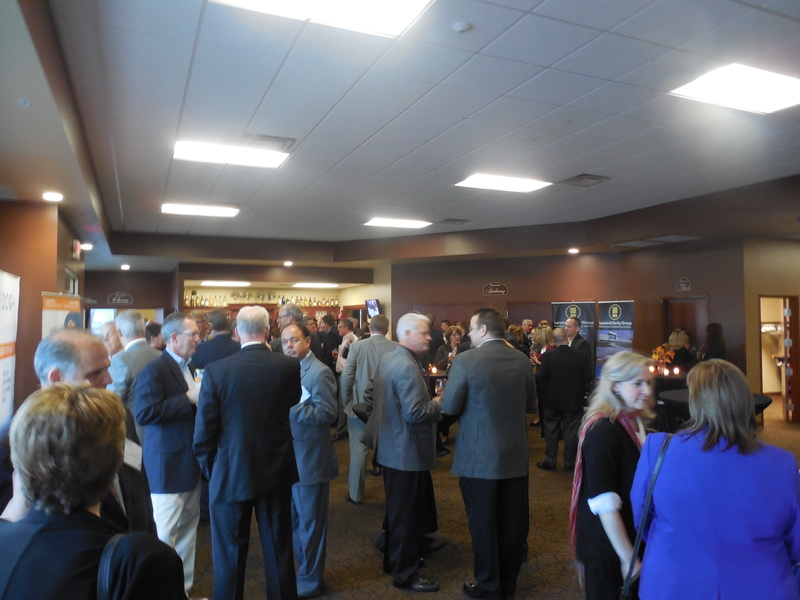 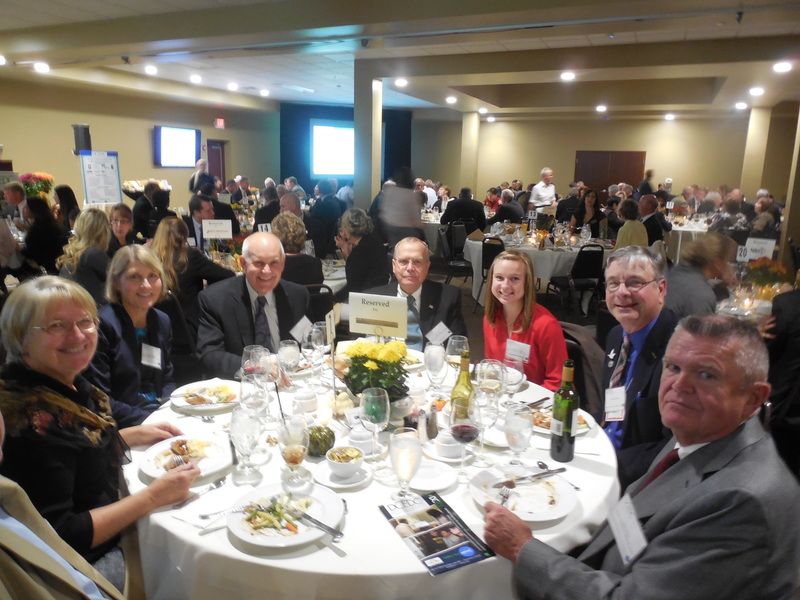 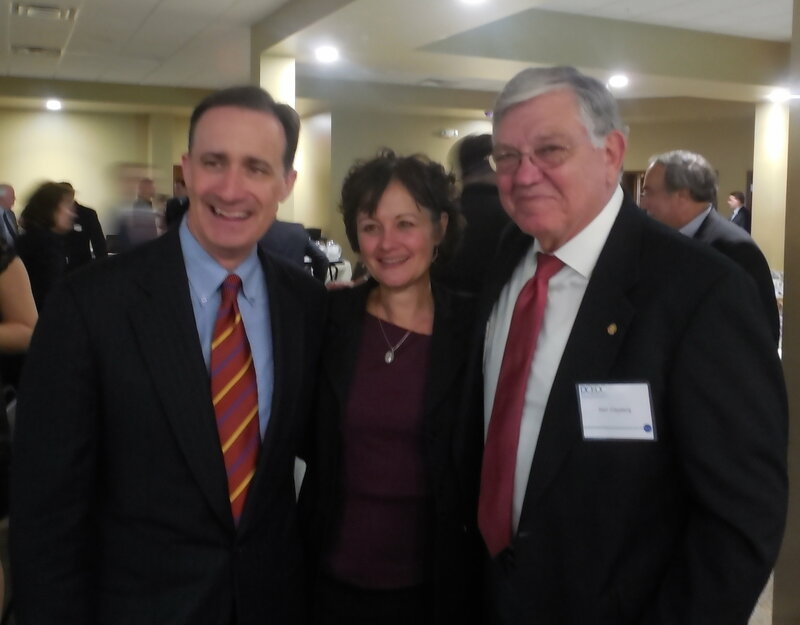 Click Here to see the article from the Daily Chronicle about the Annual Dinner/State of the County 2014. 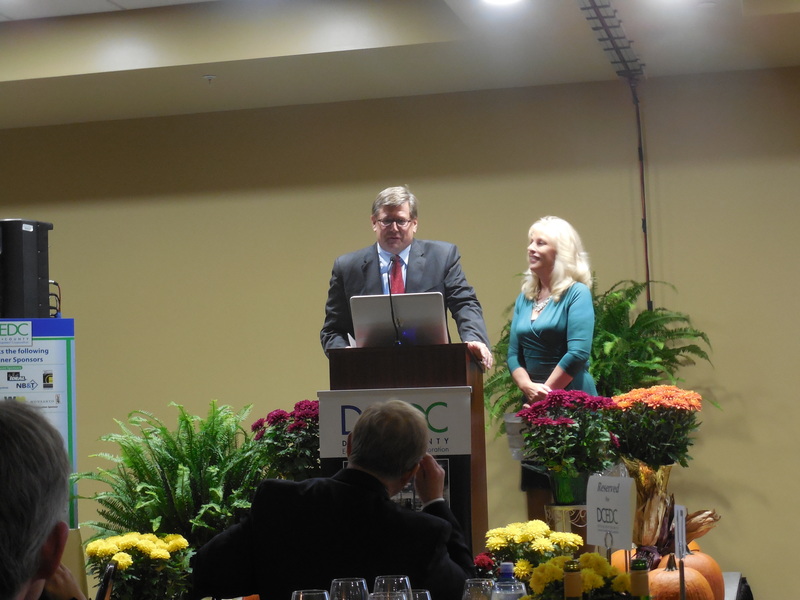 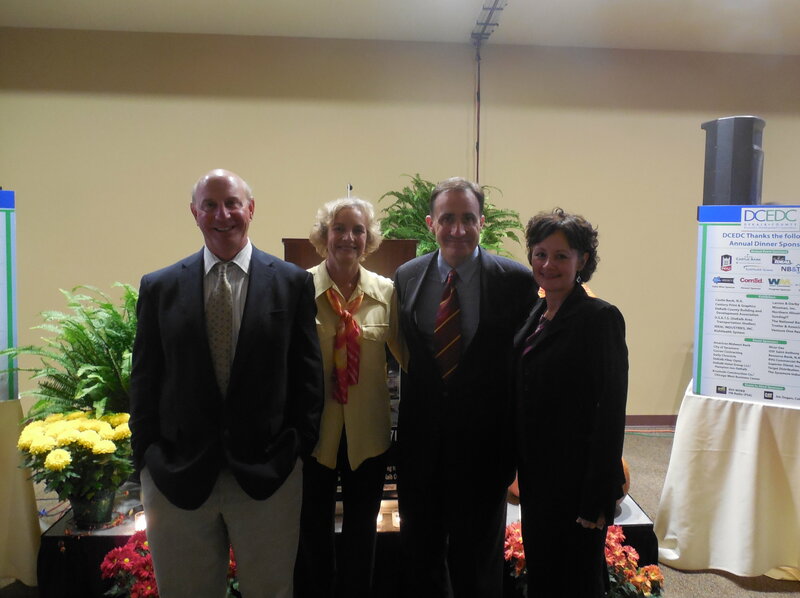 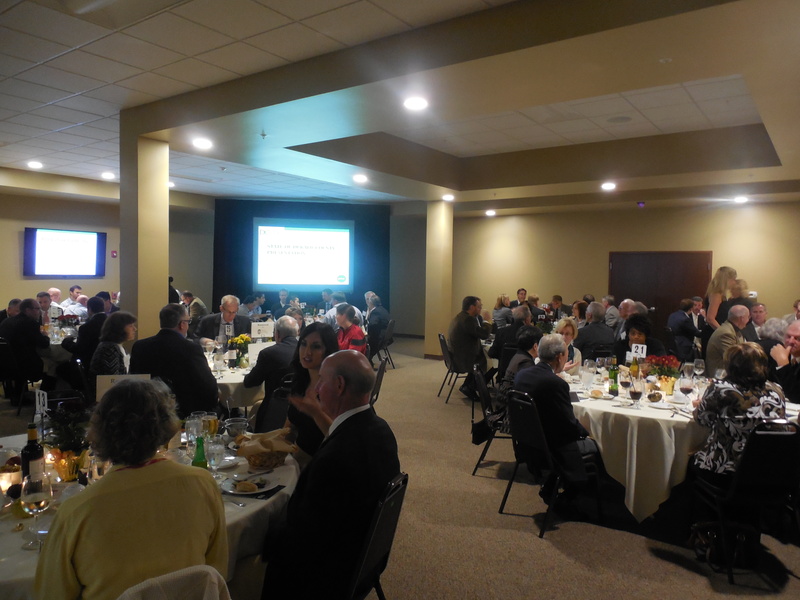 To see more photos from DCEDC’s Annual Dinner/State of the County, please visit our Facebook Page.